Move over winter. Our new season of spring is the headlining news this week, but many of us are not quite ready to pack away our heavy coats and mittens. We know better in states with snow, but we get a bit giddy when the daytime temps push over 60. Wooo hooo! 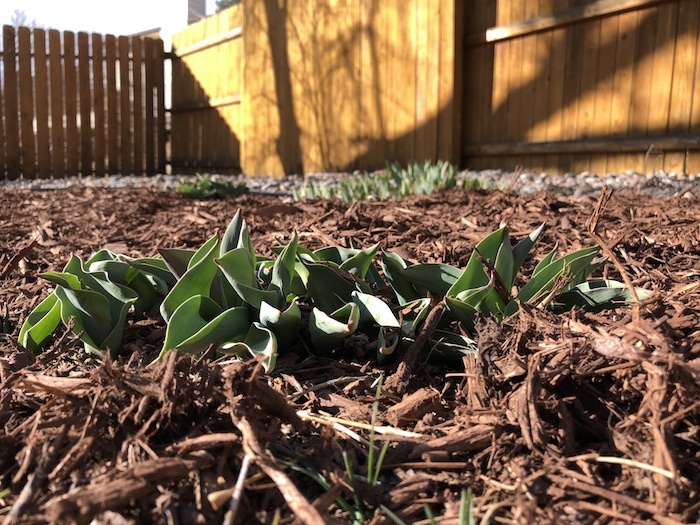 The gorgeous sight of my tulips and irises above ground today reminds me that its’ almost time to pull out my pruning shears and rescue my rosebushes and flowering shrubs from their unneeded winter coats. Snap. Clip. Snip. Soon the overgrown, dead branches will flop to the ground and make way for the fresh, green buds to awaken on the healthy branches. If only pruning in my own life were so cut and dry. Maybe you can relate to these things that prune us back. Abrasive people. Financial strain. Negative health news. Job shifts. A loved one’s regrettable decisions. This list accounts for the pruning initiated by other people or external circumstances, but what about volunteer, intentional pruning? Willingly pruning out “superfluous or undesirable” thoughts, actions, and relationship patterns from mylife takes purposeful bravery. But the more I practice this, the better I feel emotionally and spiritually and the better I love, accept, and interact with others. Need to wrap up a season in your life with a well-pruned ending? Need to thin out some dead-end attitudes in your life? Knock off some unsightly habits that weigh you down? I’m right there with you. Snap. Clip. Snip. Ahhhh. . . shedding those unwanted branches feels much better. And, look! Now we can see those green leaves poking through. Prune on, my friend. Prune on. P.S. 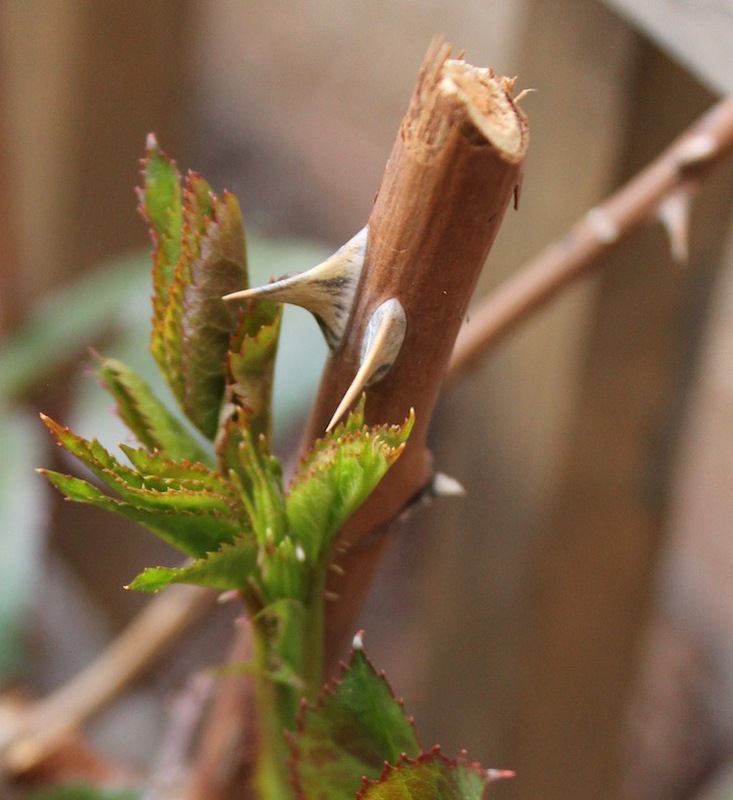 You can read more about your pruning “bend strength” here.